The sixties will always be remembered for being among the most important periods of the previous century. The decade expanded people's minds and broadened their horizons about what was possible and marked a true revolution. The emergence of the counterculture and rise of different forms of rock music directly tackled some of the biggest social issues. However, a lot of rock stars had some bizarre, otherworldly encounters. Some of them have, at one point, revealed that they had an encounter with aliens. So what if all that talent and otherworldly creative abilities actually came from somewhere else? Take a look at these stories of rock stars encountering aliens. Hendrix, one of the biggest stars of the decade, was a big fan of science fiction and many of his lyrics are about the universe and outer space. There are many references and stories about aliens in Hendrix's music. Some people have sped up his song "Third Stone from the Sun" and noticed some hidden messages and a conversation about aliens. Leon, his brother, once revealed that Hendrix actually saw a UFO one night while looking out the window. Dave Davies, a big part of the widely influential The Kinks was responsible for some of the biggest hits of the decade. Long after the decade passed, in the eighties, he told the press about his connection to aliens. Namely, Davies claimed that he and his brother, Ray Davies, experienced many alien encounters. Dave believes that he formed some kind of connection with them through telepathy. It' shouldn't come as a surprise that there are stories of Bowie actually encountering aliens, given the space themes that often occurred in his music. 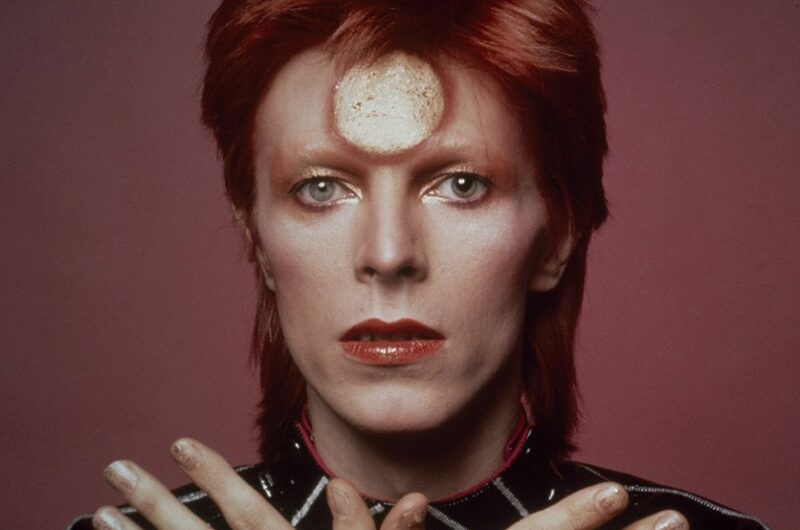 Bowie sang a lot about aliens and even invented Ziggy Stardust, his alien-like alter ego. Bowie actually said that he has a lot of alien encounters in the late 1960s, specifically in 1968. Namely, Bowie and his girlfriend went out to watch for UFOs and according to their stories, they saw at least 7 in the sky. 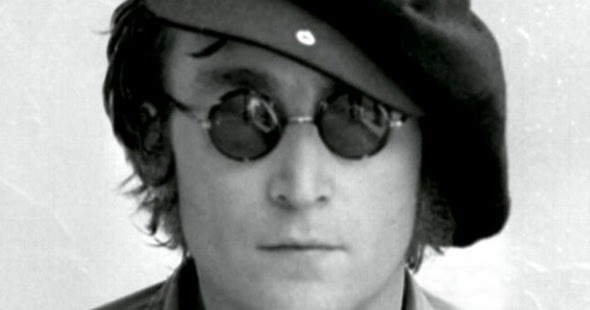 Lennon actually spoke to a magician named Uri Geller and told him about having a bizarre alien encounter in New York. He claimed that the four aliens he met gave him a some king of egg and tried to give it to the magician. He also talked about seeing a UFO while he was in NYC. When he saw the UFO flying over the river, he quickly got a camera to document this strange encounter, however, the photos were somehow obstructed. Jerry Garcia was one of the most important figures of the 1960s and gained a huge following of Deadheads - fans of the Grateful Dead - around the US and the world. Garcia's music is a world of its own and it features a lot of psychedelic themes. One time, Garcia claimed to have seen a strange anomaly related to aliens. Namely, Garcia and David Freiberg from Jefferson Starship were in Marin Country, CA when they spotted a strange change in the sky. They didn't see a UFO but they claimed that the sky turned black and that there was a hole in it. They said that this experience lasted for 15 minutes in total and never found out what they really saw. 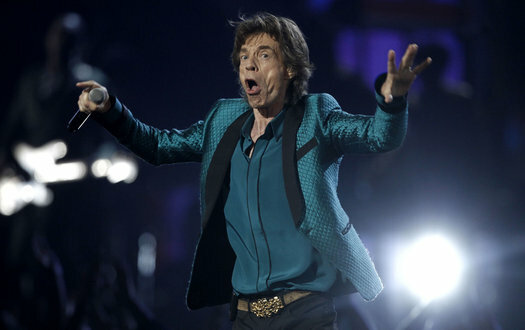 Mick Jagger has seen a fair share of aliens according to some stories. His first encounter happened in 1968, when he was camping. He was with his muse Marianne Faithfull at the time. In 1969, during the infamous Altamont show, it is said that Jagger spotted another UFO. Allegedly, this one looked similar to the one he saw in 1968. After that, the singer allegedly ordered some special UFO radars and tracking devices and installed them all over his house.